Did you know that the typical urban townhouse is likely to get about the same benefit from a 500 litre water tank as it would from a 10,000 litre tank? There is a common misconception that bigger is always better when it comes to water storage and in fact it is actually the size of the catchment area (your roof) and the way you use your water that has the biggest influence how much water you can save. This report developed by the ACT Government shows how larger water tanks only start to show greater water savings as more downpipes are diverted to them such as on rural properties. The traditional view of water tanks is that they capture water from the wet periods for use in the dry periods. Research has shown that by using the rainwater as a constant supplementary supply to your mains water you can actually save significantly more water and you don’t need a large water tank to achieve this. 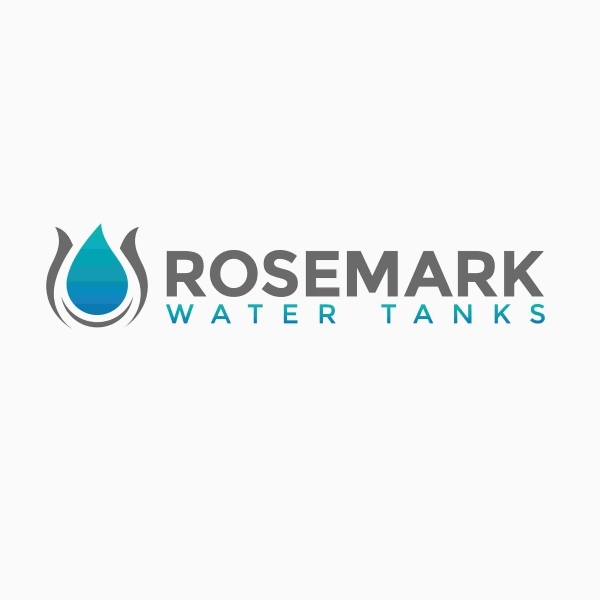 In a typical suburban installation a 500 litre water tank connected to a toilet and/or used regularly on the garden will save you about the same amount of water as a 5,000 litre tank would in the same conditions. If you have any other questions check out our Frequently Asked Questions or if you cannot find an answer there please contact us and we will happily answer any questions you may have.